River Bend Bookshop is pleased to offer a variety of special services, and we would be delighted to work with you to customize any offering. 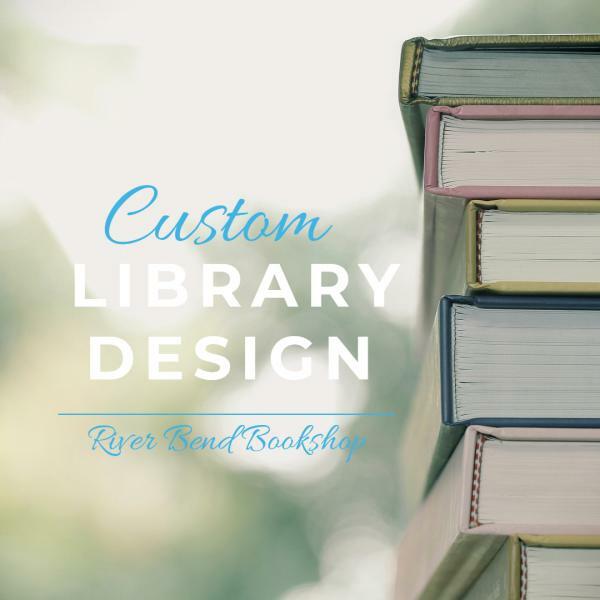 For those times when one book just won't do... let River Bend curate your custom library. Our services are personal, and we can deliver solutions for any shelf, no matter how big or small. 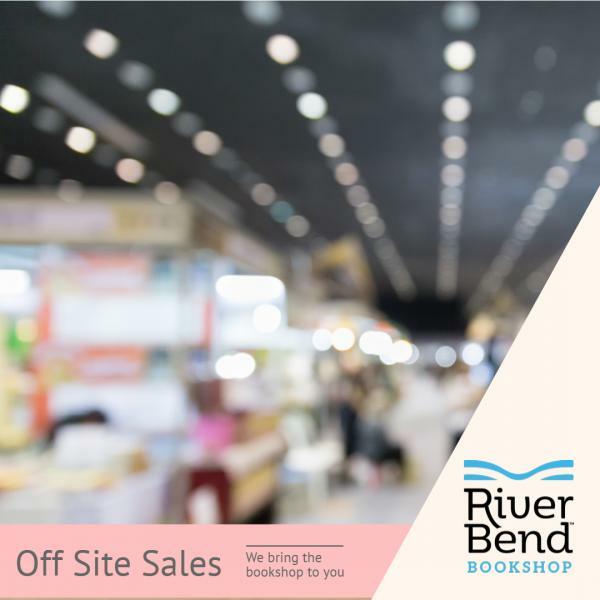 Let River Bend bring a bookshop to you! We are equipped to create pop-up bookstores at your event or business. We can sell books at conferences, lectures, trade shows, schools, businesses, and other events in the Greater Hartford area. Our pop-up shops are completely customized to suit your event, from carefully curated books and gifts, to the smallest details of booth decor. This service is guaranteed to bring major style to your next event. Please list any topics, titles, or authors that you'd like to include in the pop-up shop, we'll hand pick the rest! 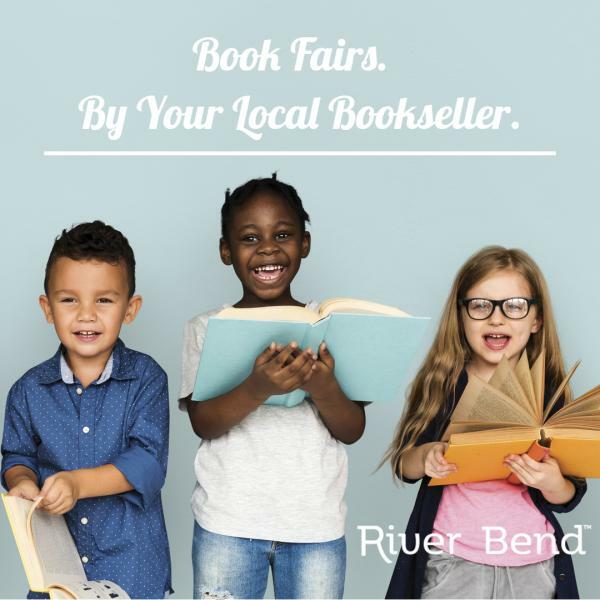 Why choose a local vendor for your school book fair? On average, local retailers recirculate more than 30 percent of their revenues locally, while chains and online retailers recirculate just 13.2 percent and 3.9 percent, respectively. * That means more money stays in town to support your local schools, which is exactly why you are holding that book fair in the first place! Schools are eligible to earn back a percentage of sales based on volume. 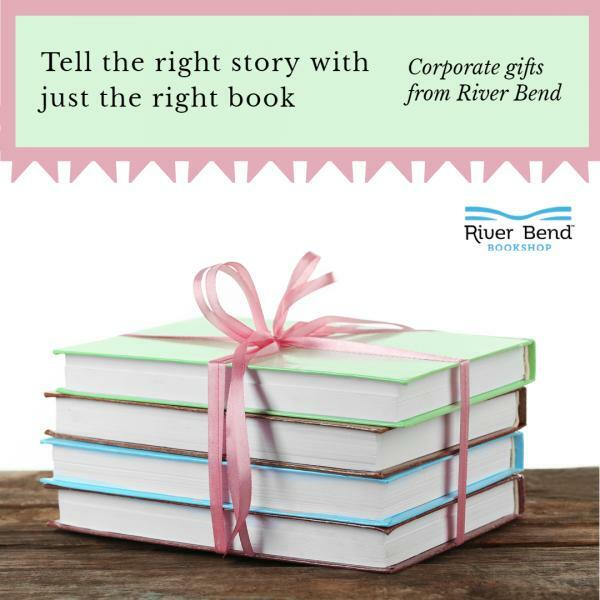 Whether you need help selecting just the right gift for clients and colleagues, or you are looking for bulk orders of the next business bestseller for use in your organization, River Bend can help. Our extensive experience with Corporate clients, Learning & Development organizations, Technical teams, and Universities will ensure that your business gifts hit just the right tone for your team. For a personal touch with your most valued clients, allow River Bend to hand pack and ship/deliver gifts. We will work with your Marketing team to create gift enclosures providing insight into why each title was selected, ensuring that message and meaning are clear. Demonstrate your commitment to local communities by giving gifts that support the towns in which your clients live. River Bend is happy to facilitate orders from independent booksellers in any state or region to give a truly local gift to your clients nation-wide.